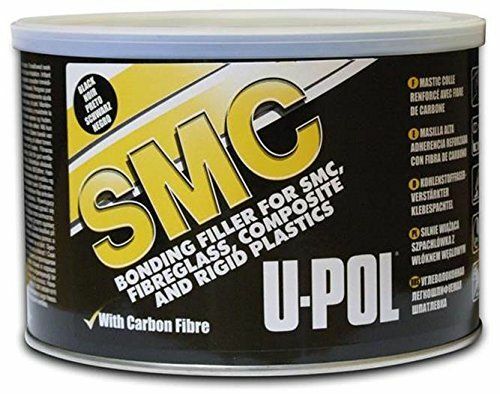 U-POL SMC Plastic Filler is a Fibre Reinforced Bonding Filler for SMC, Fibreglass, Composite and other Rigid Plastics.  Contains fibres, including carbon fibre giving structural strength to the repair. 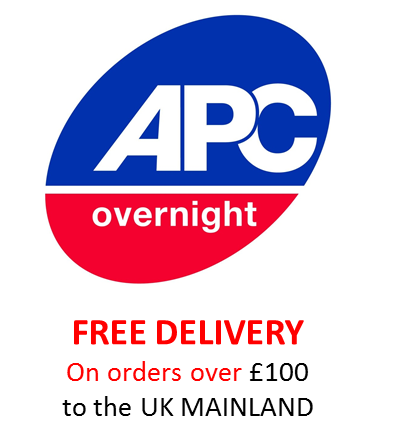 Multiple uses - Ideal for the repair of cars, trucks, buses, coaches, recreational vehicles, rail vehicles and marine craft. Comes in a 1.1 litre tin and is available in either black or white.